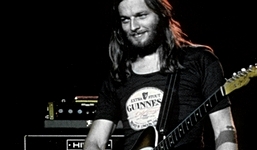 Welcome to the largest David Gilmour tone resource on the net! 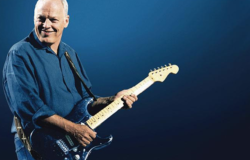 The full and detailed rundown of David Gilmour's Live at Pompeii gear! 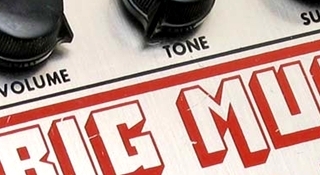 All the guitars, amps, effects, strings and picks including a comprehensive song by song setup guide! 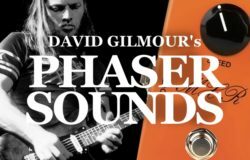 The most comprehensive guide to David Gilmour's guitars, amps and effects! 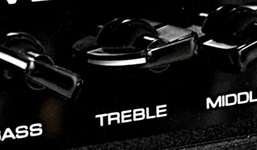 Select an album or tour for a complete run-down, including detailed gear descriptions, song setups and effect settings. 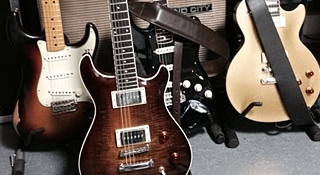 What guitars, pickups, amps and pedals should you choose for your bedroom or stage setup? This comprehensive guide is packed with recommendations and tips based on hours of testing and experience. 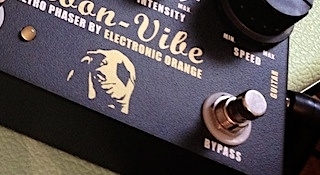 We're digging deep into the biggest topic of them all - tone. 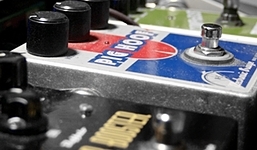 Learn how to reach the full potential of your gear and how to approach a rig setup for rehearsals, studio, stage and bedrooms. 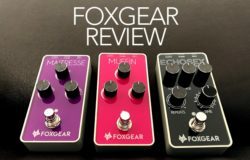 Italian companies Gurus and Baoni Lab has joined forces and come up with Foxgear. 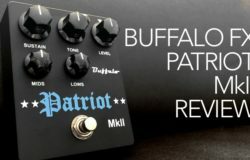 The brand specializes in replicatig classic pedals in an affordable package. 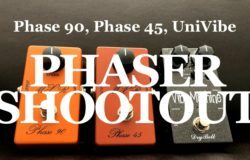 In this video we’ll look at the MXR Phase 90 phaser and how you can use this single pedal to cover all of David Gilmour’s 1973-75 era phaser and UniVibe tones. 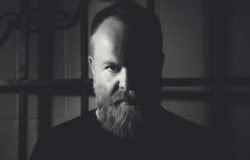 For those of you following my solo carreer… I’m very proud and excited to announce my fourth solo album, A Storm is Coming! The album will be out on vinyl, CD and download on May 3. 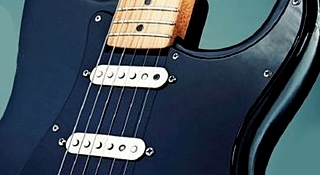 David’s huge guitar collection, or at least the 120+ guitars he’s auctioning away this summer, is at display at Christie’s in London. A video with a short presentation was shared yesterday.